LED residential lighting is quickly becoming the new and improved choice of illumination, as it is both Eco-friendly and friendly to your wallet. 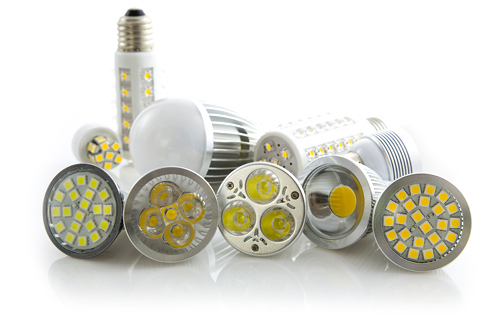 Due to their long lasting life span and significant potential for energy savings, LEDs are revolutionizing the way we see light. We can take your LED lighting vision to the next level with a customized LED lighting package tailored specifically to your blueprints as well as retrofit as needed. Efficient Energy will help you bring your home to life with our innovative, energy-efficient LED lighting products and customized LED lighting solutions. Together we are illuminating a better future. Outdoor LED Lighting Light up your backyard with weather-proof, outdoor LED lighting. Get rid of your inefficient halogen pool lights and discover your endless options with cost-effective, energy-efficient LED pool lighting. Set a fun yet relaxed mood in your backyard oasis with outdoor LED lighting for your patio and backyard bar.